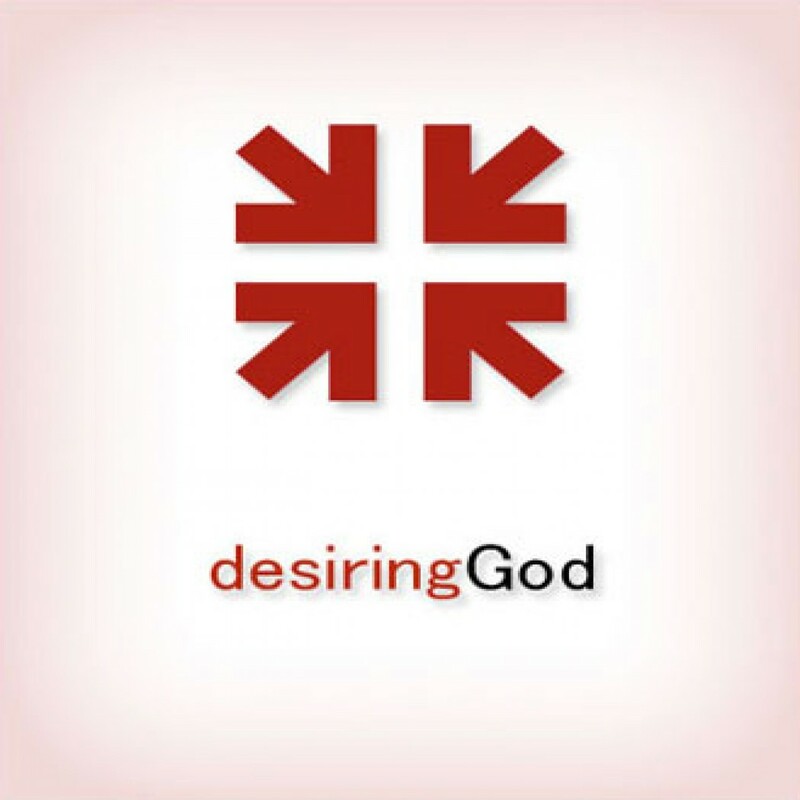 The Reformed Faith and Racial Harmony: DG Sermon by John Piper Audiobook Download - Christian audiobooks. Try us free. The cross of Christ is dishonored and the sovereignty of God is obscured when racial harmony does not flourish. The more you understand and cherish the biblical vision of God as absolutely free and gracious and sovereign over all things, the more you will love and live and labor for racial diversity and racial harmony.